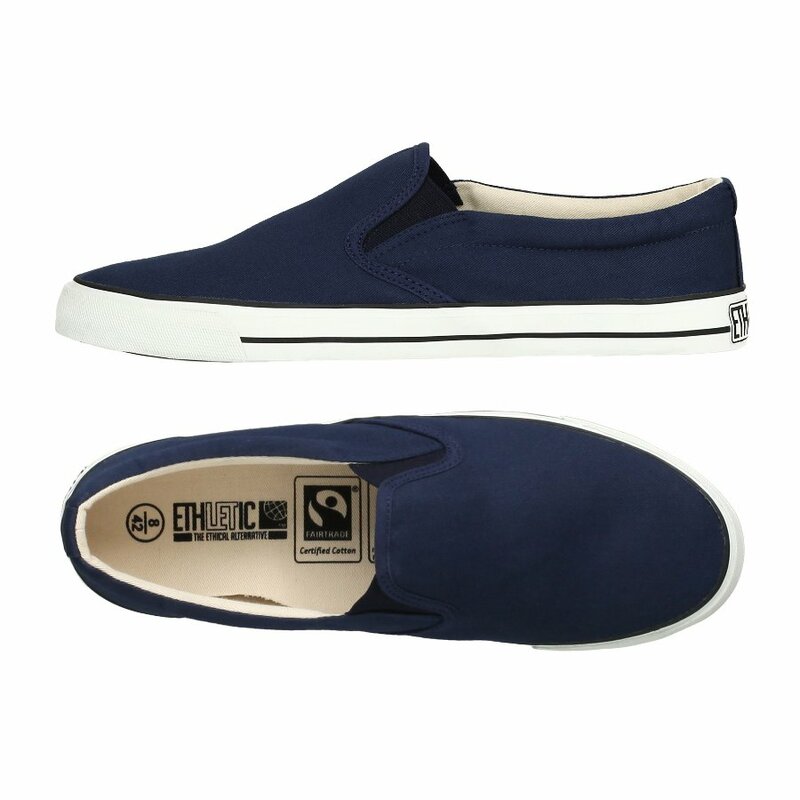 Made from Faritrade certified organic cotton and FSC certified fairly traded rubber, these vegan deck style shoes are a perfect mix of ethical style. 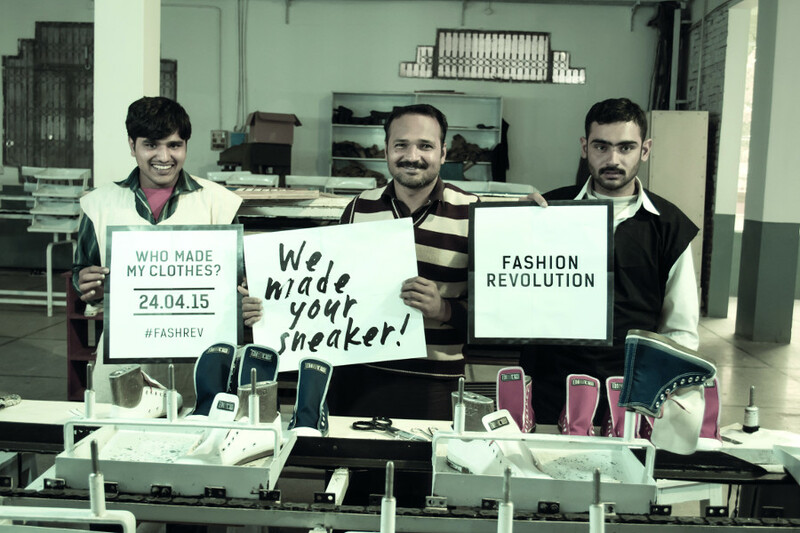 They are comfortable, practical and fashionable, with a classic look that will work with any outfit all year round. 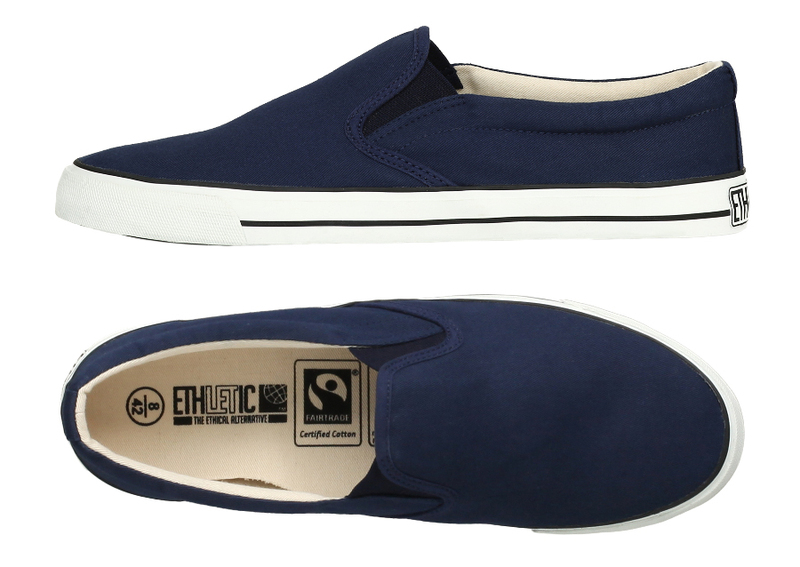 There are currently no questions to display about Ethletic Fairtrade Deck Shoes - Ocean Blue.